Our products are not the cheapest, however they are priced better than thinner, lower quality barriers. We use more plastic in our crawl space vapor barrier product than any other "supplier". 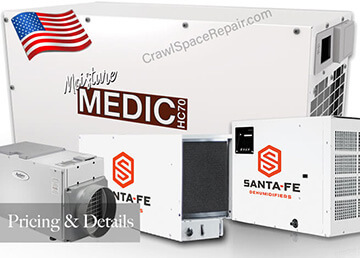 We are the maker of our crawl space vapor barriers and they can only be purchased from us. We use proven lamination techniques that were developed decades ago and have survived the test of time. 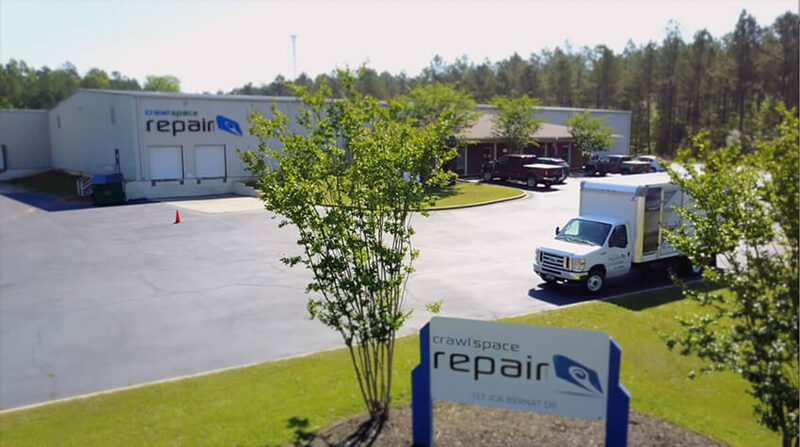 CrawlSpaceRepair.com, LLC is based in Greenwood, SC and operates from their company owned 40,000 sq ft fulfillment center and warehouse which also includes a national training center. The products you see on this website are in stock and ready to ship. 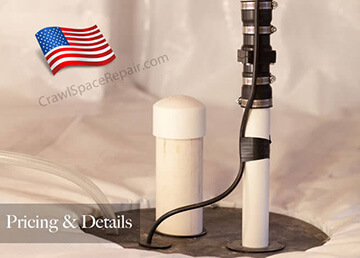 All of our crawl space vapor barriers are designed by us and manufactured in the USA. 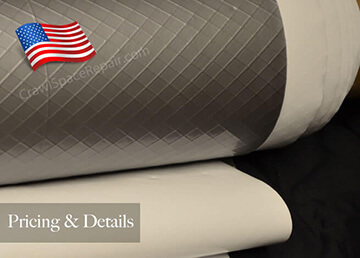 We do not manufacture pinholes in ANY of our crawl space vapor barriers, request samples and compare who does. Our crawl space barriers do not have an odor and will not off gas, this is because we only use 100% pure virgin polyethylene in our vapor barriers. ALL of our crawl space vapor barriers exceed ASTM E 1745-09 Class A requirements for perm rating and tinsel strength.